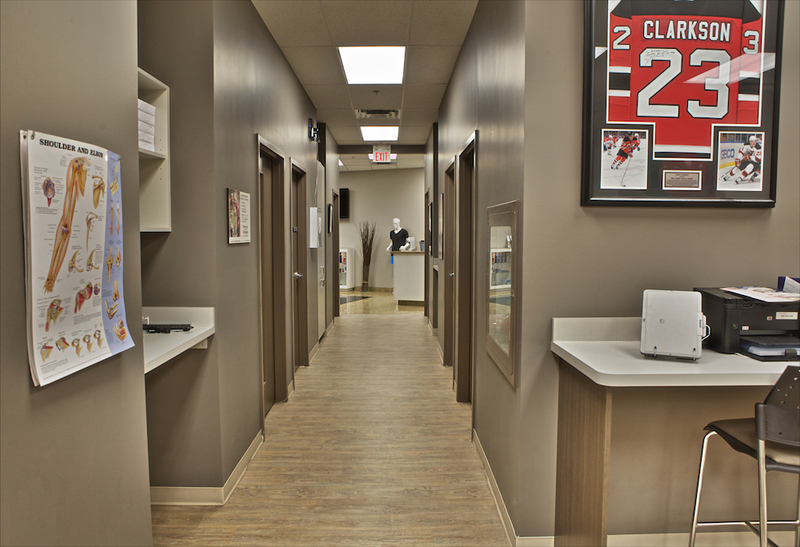 Athlete's Care Sports Medicine Centres is a network of Toronto sport injuries clinics that specialize in the assessment, treatment and prevention of sport and recreational injuries as well as everyday aches and pains. We are proud to offer chiropractic and rehabilitation services to the communities we serve in Toronto, Scarborough, Vaughan, Brampton, Mississauga, Oakville, North York and in the Beach. Why choose a chiropractor at Athlete's Care in Toronto? The team of Toronto chiropractors at Athlete's Care are primary healthcare professionals who have completed the Doctor of Chiropractic (DC) program at a leading education and research facility. They are highly trained practitioners who effectively employ the multi-faceted Functional Integrated Therapy (F.I.T)™ approach to assess and manage soft tissue injuries, manage athletic performance and as part of post-surgical recovery programs. Our team of chiropractors have collectively provided chiropractic care to athletes and non-athletes alike for decades. They have treated Olympic athletes, professional athletes from the MLBA, NHL, NFL and CFL, performing artists along with everyday aches and pains. Regarded as leaders in the field of chiropractic care, our team of Toronto Chiropractors have been involved with teaching and lecturing at a number of academic institutions and sporting events. They have established certified organizations and continually provide regular workshop opportunities for other Toronto healthcare practitioners. Athlete's Care Sports Medicine Centres is a network of multidisciplinary clinics that values the importance of interdisciplinary care. Our team of chiropractors will often consult and work together with our orthopaedic surgeons, sports medicine physicians, physiotherapists and massage therapists to provide patients with the most effective care. What services do Toronto Chiropractors offer? F.I.T™, Functional Integrated Therapy™, is a highly successful treatment approach which addresses soft tissue injuries and joint biomechanics as well as the neural information system to speed up recovery from injuries, restore proper function and improve performance. Active Release Techniques® (ART®) uses motion to locate and to break up scar tissue and adhesions that can form due to direct injury or repetitive movement over time. Chiropractic Manipulation techniques are used to normalize joint mechanics. Frequency Specific Microcurrent uses a very low amperage electrical current in various frequencies to treat nerve and muscle pain. Fascial Abrasion Technique uses a specially-designed tool to identify and treat areas of fascial tension to improve quality of movement and to treat injuries. Performance Taping uses elastic kinesiology tape in a specialized manner to correct muscle function and improve neuro-motor control. Laser Therapy uses infrared laser light to reduce pain and inflammation and in the treatment of scar tissue. Orthotics are custom made shoe inserts that help to treat biomechanical foot disorders. Learn more about the specialized programs offered by the team of Toronto chiropractors at Athlete's Care. Also, visit the Athlete's Care blog 'Chiro's Corner' for interesting, relevant articles provided by our team of chiropractors. How do I book an appointment with a Toronto Chiropractor? 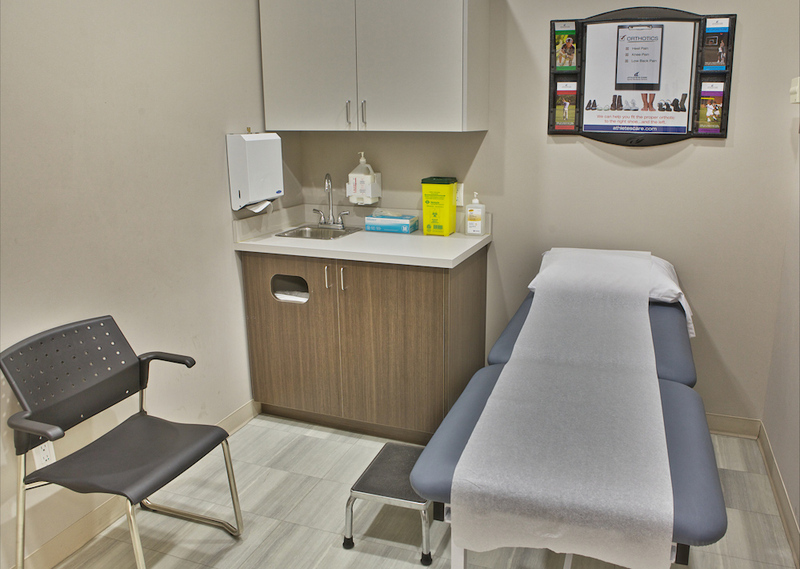 Athlete's Care has 16 convenient locations around the GTA including downtown Toronto, North York, in the Beach, Vaughan, Brampton, Mississauga, Oakville, and Scarborough, visit a clinic near you! Chiropractic services are covered by most private insurance companies, find out what your plan covers. 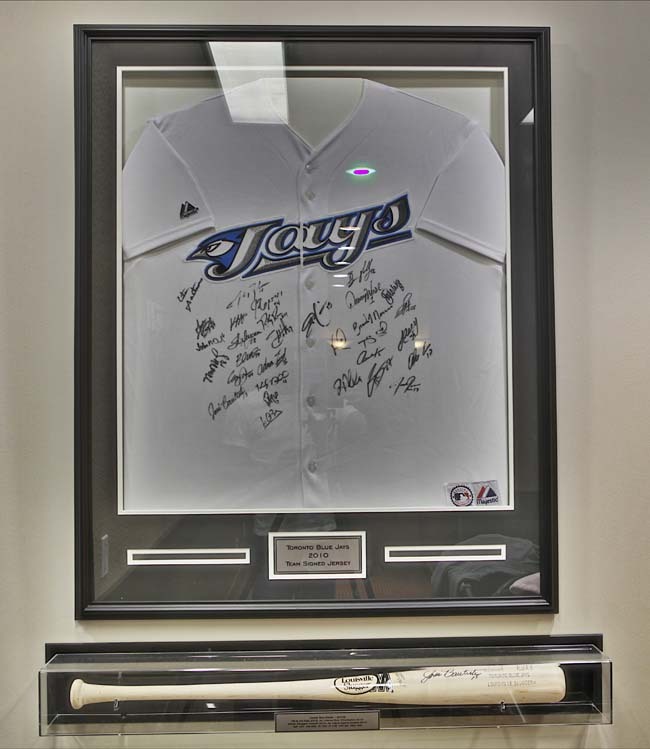 Check out what the pros have to say about the Toronto Chiropractors at Athlete's Care! Not an athlete? Not a problem! Our group of Toronto chiropractors and healthcare specialists offer professional care for everyone. Visit our media gallery for video testimonials from some of your favourite professional athletes. For a Toronto Chiropractor visit one of our downtown Toronto locations in the underground PATH. Visit our North York Chiropractors at Yonge & Sheppard in Empress Walk. Check out our Scarborough Chiropractors conveniently located at 200 Consilium Place (in the Telus Building) directly across from the Scarborough Town Centre. Visit our midtown Toronto Chiropractors at Yonge & Eglinton.